So I am a bit late in wishing a Happy New Year to my bloggies * random term just popped up in my mind right now to refer you, my blog friends...yes I am a crackhead! *. Nonetheless, hope you all have a great and fulfilling year! I hope to have one too. 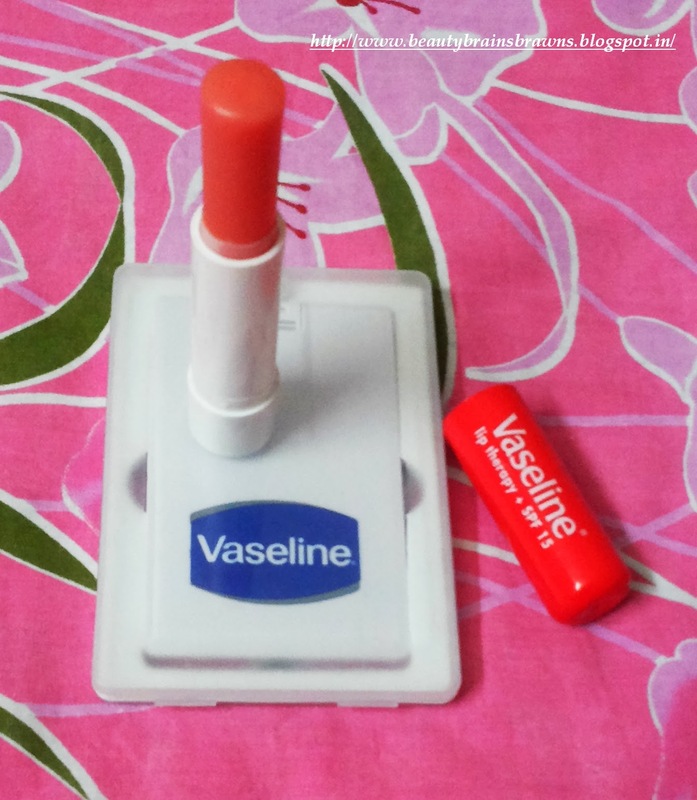 And just before I vanish again from B.B.B, here is a quick review on the latest entrant to my lipbalm stash, Vaseline Lip Therapy Rosy Lips! WHAT IT CLAIMS: With Rosy Oils and Sweet Almonds, give a gorgeous, soft and rosy glow to your lips with a touch of moisture. 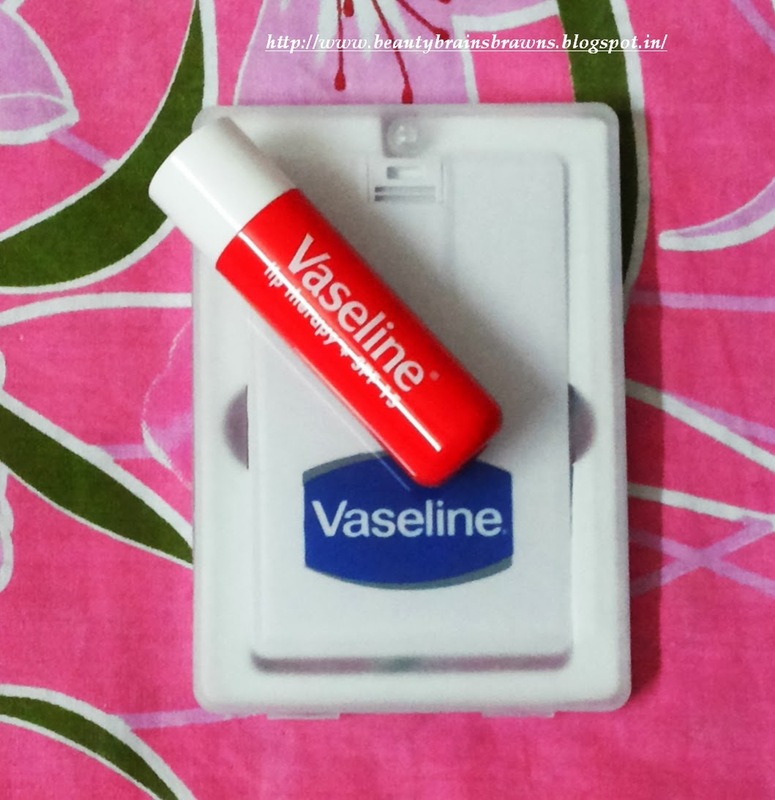 MY EXPERIENCE: Vaseline Lip Therapy Rosy Lips comes in a hygienic twist up packaging which is not flimsy at all and the stick doesn't look like it would fall off under stress or won't go back in if you twist up more than required. The stick is not waxy, and wouldn't melt or get hardened with temperature changes. It has a faint smell, though artificial but still nice to wear.It hydrates and soothes chapped lips but I felt it doesn't sink in your lips to moisturise from within. 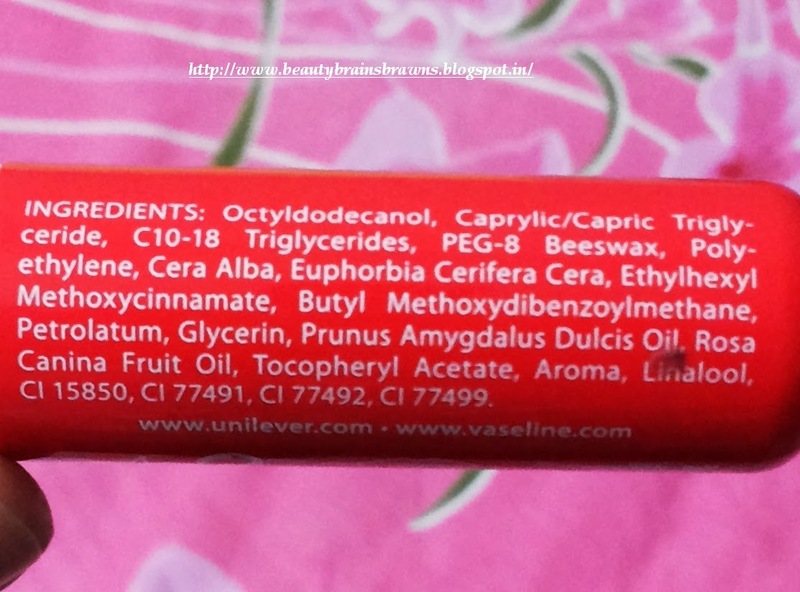 So it protects your lips from harsh dry wind but won't give that soft suppleness if your lips are already dry. But good thing is it stays quite long on lips. Bonus point, it has got SPF 15, so the bad sun won't make your lips any darker. Hydrates and soothes chapped lips very well. Stays for a long time on lips compared to other balms. Doesn't moisturise lips from within IMO. VERDICT: Lipbalms are a must this winter and this would fit in nicely in your stash and purse and give you your lips the necessary comfort. Let me know if you have tries it! **Product sent by PR for consideration but it doesn't influence my honest opinion! Read my disclaimer. Exciting new Lip Liners for those perfectly luscious lips. After a successful launch a few months ago, Lakmé 9to5, now adds lip liners to its kitty of office styling products. Providing a longer lasting professional finish for perfectly defined lips, this new addition comes in six subtle shades best suited for daily office wear. The Lakmé 9to5 Lip Liners glide smoothly on the lips providing a satiny texture. 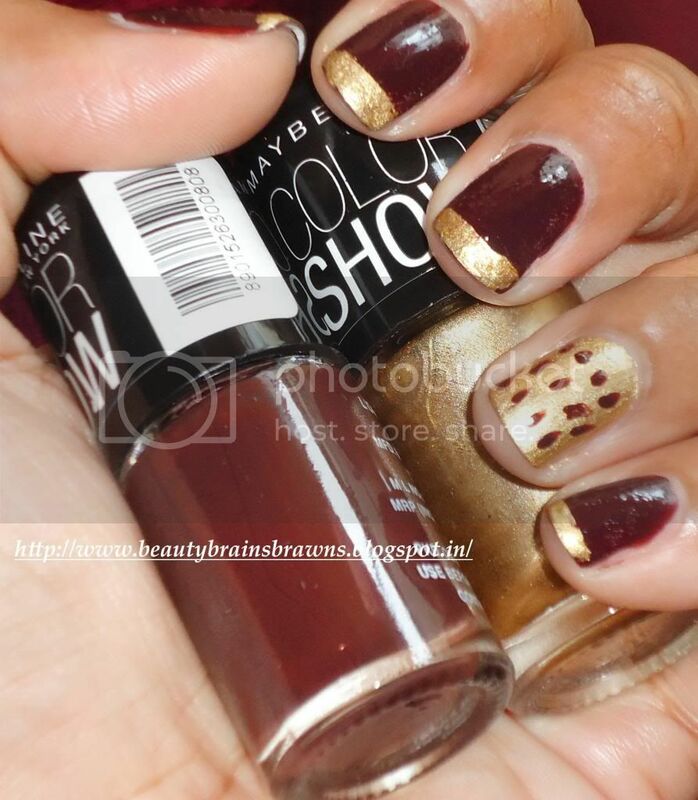 After a price hike of Maybelline Colorama nail polishes, beauties on a budget were looking for alternatives. 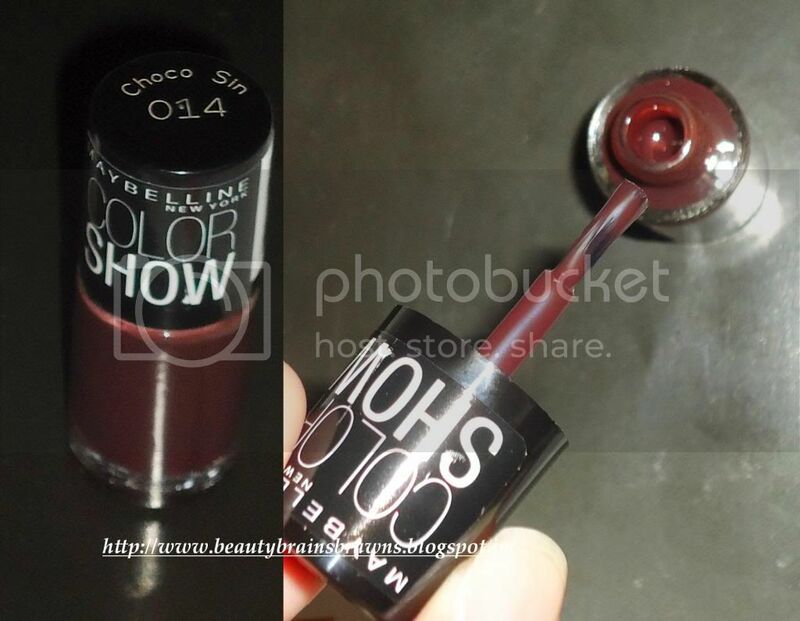 But guess what Maybelline launched the much awaited 'Color Show' collection just at the precise time. Maybelline Color Show Nail Lacquers are new additions to the Indian beauty market and they have already created a buzz all over, what with super affordable prices and 40 gorgeous shades to choose from. 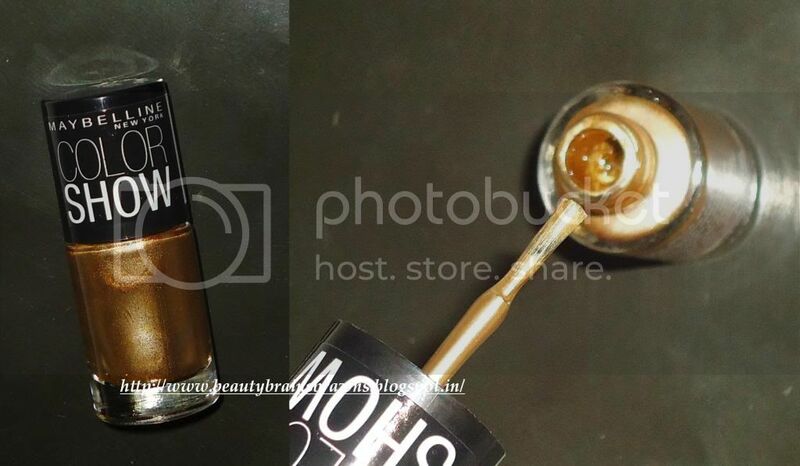 MY EXPERIENCE: As you can see from the swatch above, Choco Sin is a perfect chocolaty brown, that goes opaque in 2 coats giving a nice semi-matte (rubbery) finish, whereas, Bold Gold is a metallic gold shade with micro shimmers that goes opaque in single coat with a shiny foil like finish. The brushes provided are of good quality and doesn't get frayed. Both the shades apply smooth and semi-dries pretty fast but what I didn't like is that it gets finger imprints even after hours. Coming to the staying power, it lasted on my right hand (that faces more torture) 3 days without any chipping, while on the left hand didn't chip at all even after 5 days, after which I removed it. Comes in cutesy small bottles, the quantity, quality and the price just make it apt for all nail paint lovers. The consistency and texture of the polishes are nice and doesn't streak. Available in 40 gorgeous shades. The quantity provided would last a few applications and then you can re-buy, in that way saving up on dried up polishes. Finger imprints even after hours of application. VERDICT: I hope and pray Maybelline launches those LE collections here too and I have a feeling that they would go OOS even before they reach the stores :P. As of now, I am liking quite a few others from the 40 shades available and the Bold Gold seems good enough to try some stamping designs. Whatsay? The Breakthrough: ANEW Clinical Pro Line Corrector with A-F33, an industry first molecule exclusively available through Avon*, fights wrinkles delivering breakthrough results, creating a new gold standard in anti-aging. The Backstory: Since its founding two decades ago, Avon ANEW has consistently introduced transformative and highly-effective anti-aging skincare breakthroughs, beginning with the introduction of the first mass market product with Alpha Hydroxy Acid (AHAs) Technology in 1992. Twenty years later, the brand continues to pioneer anti-aging skincare through an alliance with NeoStrata Company, a global leader in topical anti-aging technologies. In collaboration with this skincare authority, Avon is bringing a powerful new molecule to the market that even dermatologists do not yet have: A-F33, a newly discovered anti-aging molecule that promises to revolutionize the skincare landscape. The Technology: Inspired by Nobel Prize-winning research that looked at blocking mechanisms of protein production, ANEW Clinical Pro Line Corrector leverages the power of A-F33 Aminofill, an innovative molecule that has been found in testing on skin cells to work in a way that other well-known anti-aging ingredients like glycolic acid, retinol, and CoQ10 don’t by deactivating critical collagen blocking in skin cells to help unleash untapped collagen. A-F33 is formulated to help stimulate skin cells to produce skin matrix components. ANEW Clinical Pro Line Corrector helps begin to reduce the look of deep and fine wrinkles in just seven days. Having problems reading? TRANSLATE ! 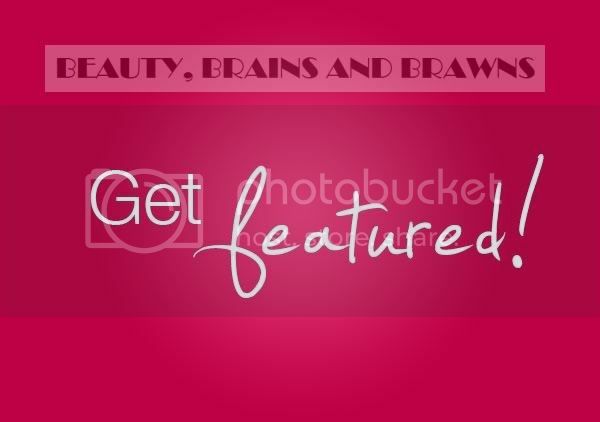 Want to get featured on B.B.B? 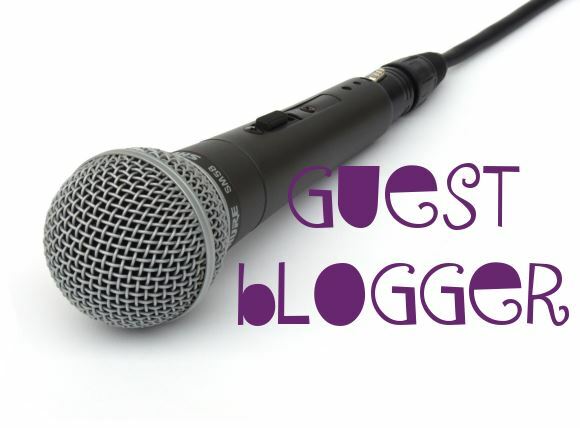 Want to write for B.B.B?